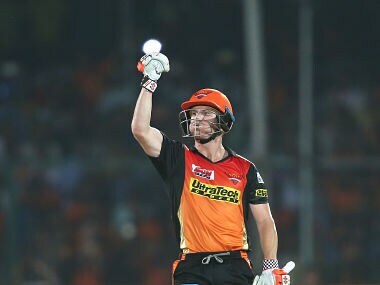 Sunrisers Hyderabad captain Kane Williamson said it's impossible to be a replacement for David Warner. 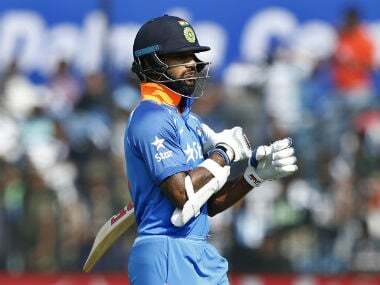 Delhi lost their second game in a row after their star-studded batting line-up, including the likes of Shikhar Dhawan, failed to fire against Himachal Pradesh in the Syed Mushtaq Ali T20 tournament on Tuesday. 5 in 10 Aussie batsmen, 4 in 10 English, 3 in 10 of the South Africans, Sri Lankan and Bangladesh all rounders are left handed at the WT20. 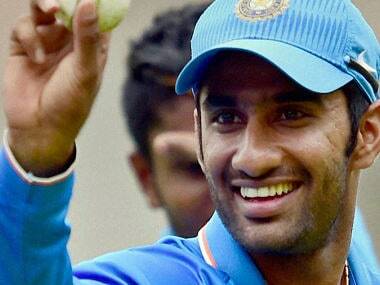 Gurkeerat, Dhawan and Rasool have at least earned a shot at the no.7 slot for India. 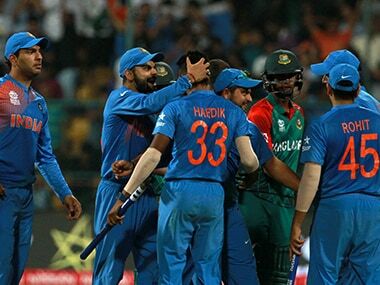 Live scores and updates of 1st ODI between India and Sri Lanka.